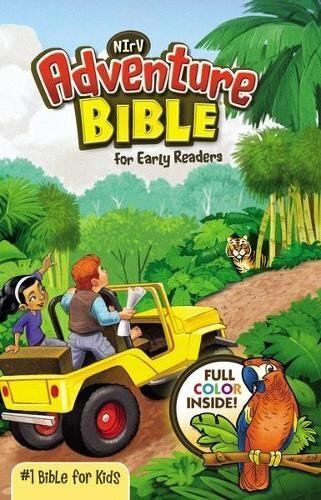 Product Description: Stinky Poo the skunk is not like his sisters. He has a wide white stripe down his back, and his eyes are brown, not black. But even though he is different, Stinky Poo is the bravest of them all! 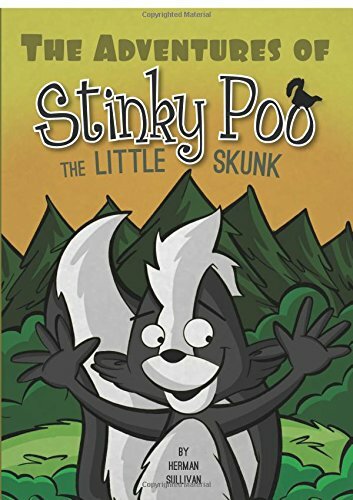 9781617779701 | Tate Pub & Enterprises Llc, March 6, 2012, cover price $8.99 | About this edition: Stinky Poo the skunk is not like his sisters. Ethan looks forward to the Thanksgiving Day when he and his friends are finally old enough to play in the annual family football game, but that day arrives full of snow and icy roads. 9780689878961 | Simon & Schuster, September 30, 2008, cover price $15.99 | About this edition: Ethan looks forward to the Thanksgiving Day when he and his friends are finally old enough to play in the annual family football game, but that day arrives full of snow and icy roads. 9781416927150 | Rei/com edition (Simon & Schuster, March 27, 2007), cover price $17.99 | About this edition: Sent by her parents to find food, Mahalia Mouse finds herself trapped in a backpack and transported to a physics classroom at Harvard University, where she discovers an aptitude for science.